Holds 23 sheets of wall board. 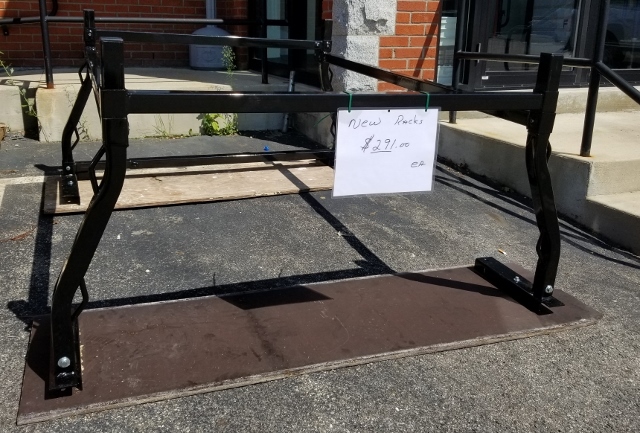 3600 lb. maximum load rating. 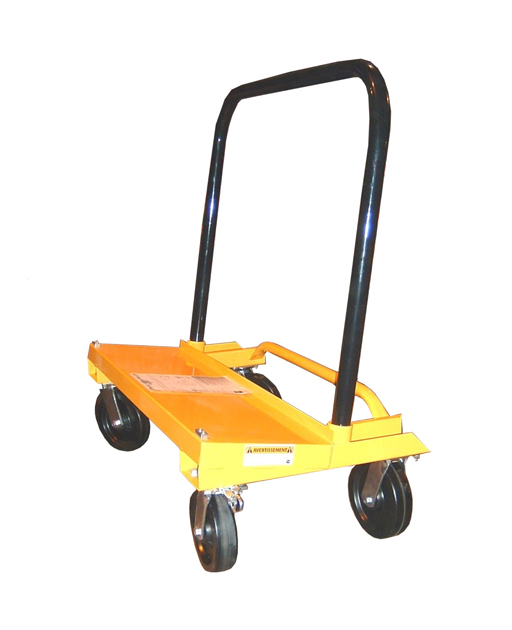 Click the button below to add the DRY WALL DOLLY to your wish list.